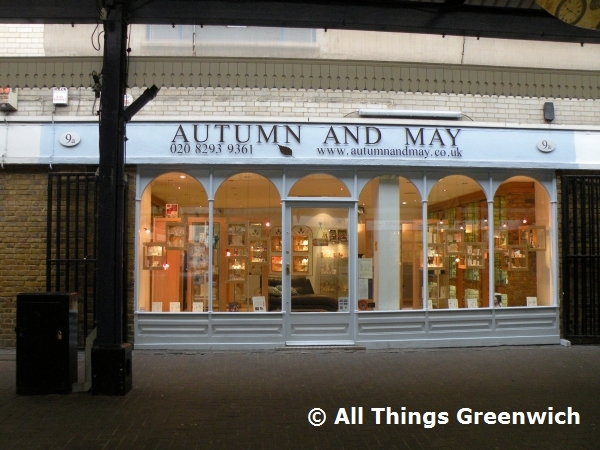 Autumn And May is a retailer of contemporary jewellery. Selling necklaces, rings, brooches, bracelets, cufflinks, earrings and charms from designers such as Elodie, Tara Kirkpatrick, Emma Snowdon, Peter Kibbles and Collete Waudby amongst others. A bespoke jewellery design service is also available. Monday to Sunday 10am - 5.30pm. Autumn And May is located on Greenwich Market. Find your way to Autumn And May by public transport with Transport For London's Journey Planner.